The Coburg Football Club is pleased to announce the details of it’s 2019 Preseason Community Camp. Between the 16th and 18th of November 2018, our players and coaches will be in Corowa, NSW. Corowa is the home of current Lion Jay O’Donoghue and also former Lions of recent years Mick Mattingly and James Svarc and we are excited to get up there for a visit. This year’s community camp will also feature an Auskick session for local kids of the Corowa and Federation Council region which our players and coaches will assist the local Auskick centre with. For our players and coaches it presents a great opportunity to get away together early in the preseason to work on building relationships and team bonding in preparation for the 2019 VFL season. 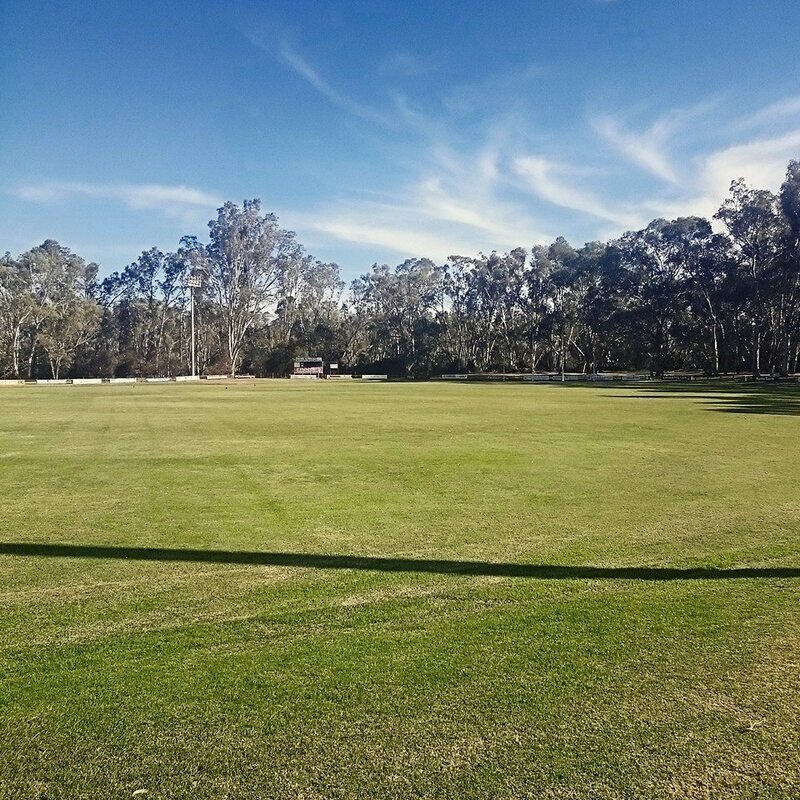 We’d like to thank the Corowa-Rutherglen Football Club and the Federation Council for their support of our 2019 preseason camp. Everyone is then welcome to stick around and watch our training session which begins at 11.30am. Project ruckman becomes first Lion signing for season 2019. Promising key tall becomes a Lion for 2019.